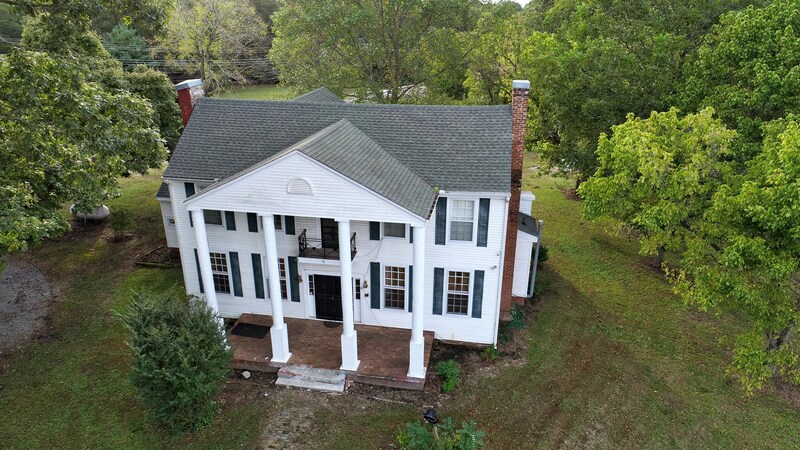 A Lovely, Greek Revival, Antebellum home is for sale in Madison County Tn. 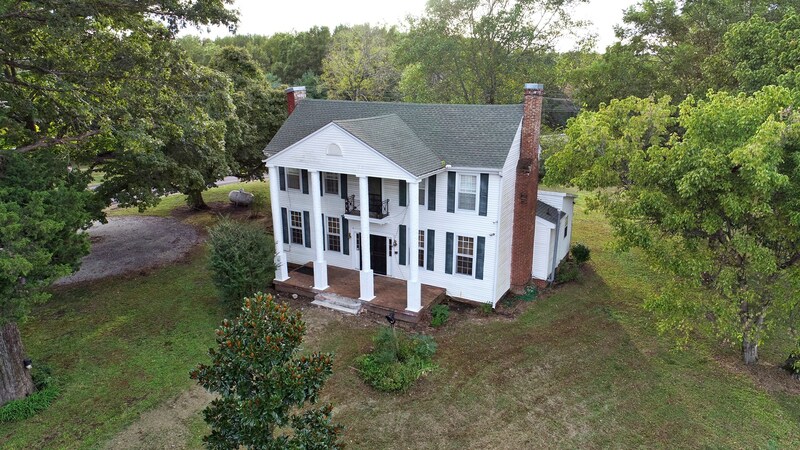 This circa 1830's fixer upper is located in an area of High end homes and will be a true important American treasure when the restoration is complete.This home has hardwood floors, An original staircase and some of the mantles. 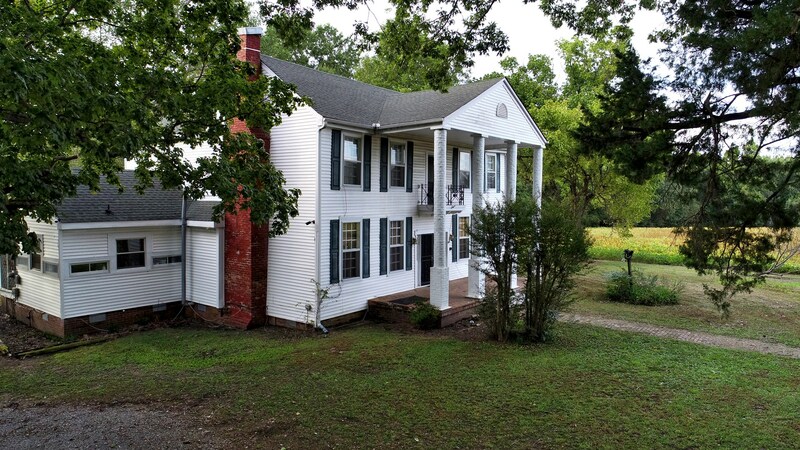 It has a new roof and original round brick columns. More land available for purchase. Bring your ideas and Call Hal McIver for details @731-298-6731.